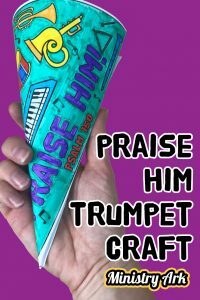 The ‘Praise Him’ Printable Trumpet Craft is a great way to make a fun and colorful trumpet with your children. 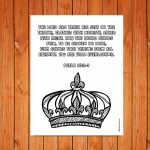 Children between the ages of 3-7 years are sure to love this craft printable! 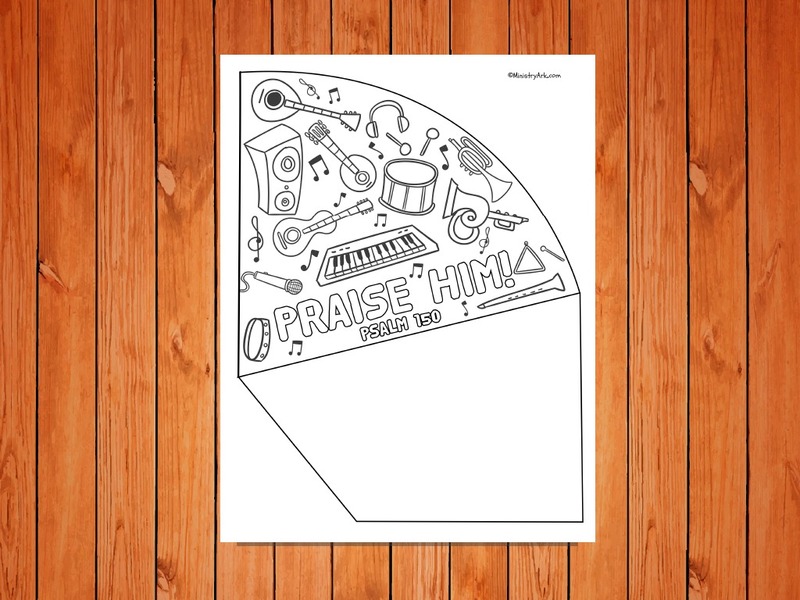 This printable could be used alongside any lesson on praise and worship. Perhaps you hope to teach your little ones about the great walls of Jericho – why not have them all make a trumpet and walk around the room praising as they pretend to see the walls fall down. You might want to re-enact the worshippers that went before Jehoshophat’s army (2 Chronicles 20:21). 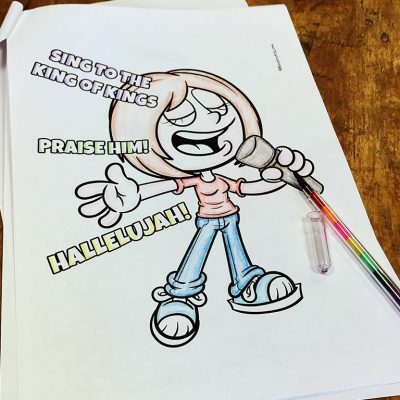 Maybe you envision your kids singing their praises as a demonstration of the Psalms of King David… the list is endless! 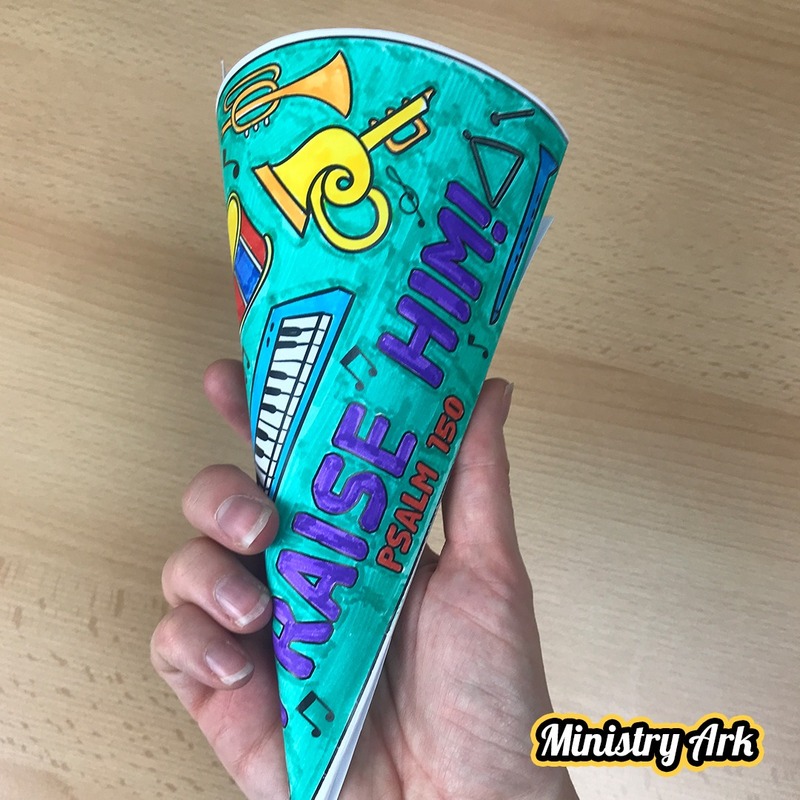 A craft trumpet will never go out of fashion because kids love to create them! 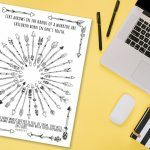 This craft printable can be used over and over again. You can color and decorate it in a number of different ways: why not add glitter (if you dare!) or sequins to the design? 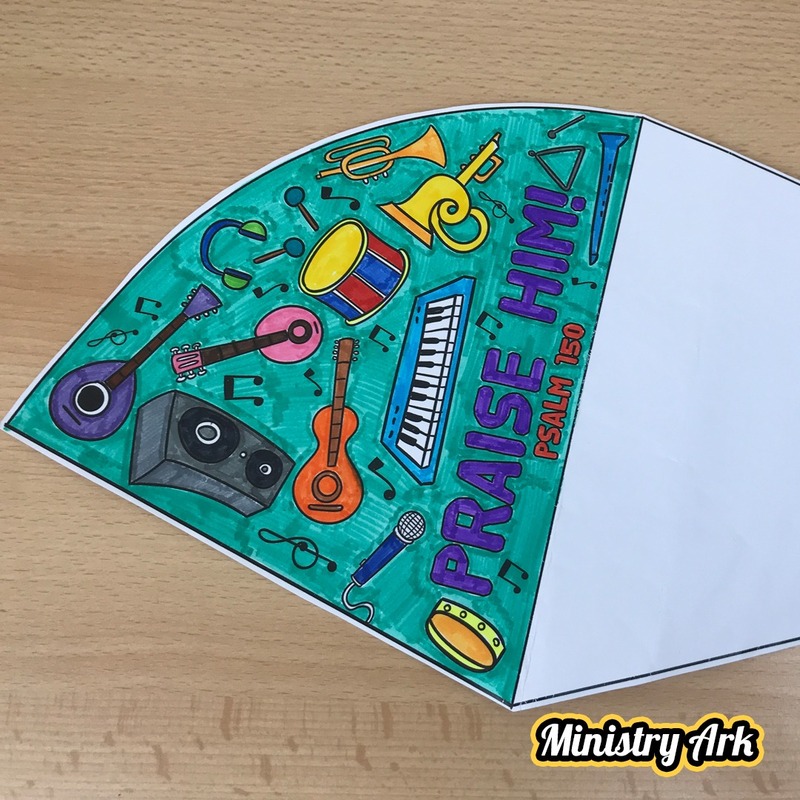 Older kids will enjoy the intricacies of the coloring and this provides a fantastic opportunity to discuss with them about what it truly means to praise and worship God. 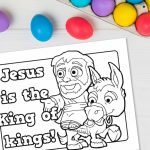 Coloring time is never wasted time when it is used wisely like to interact with your children and remind them of the truth of the Word of God. Stick the printable together with tape. What does it mean to ‘praise’? 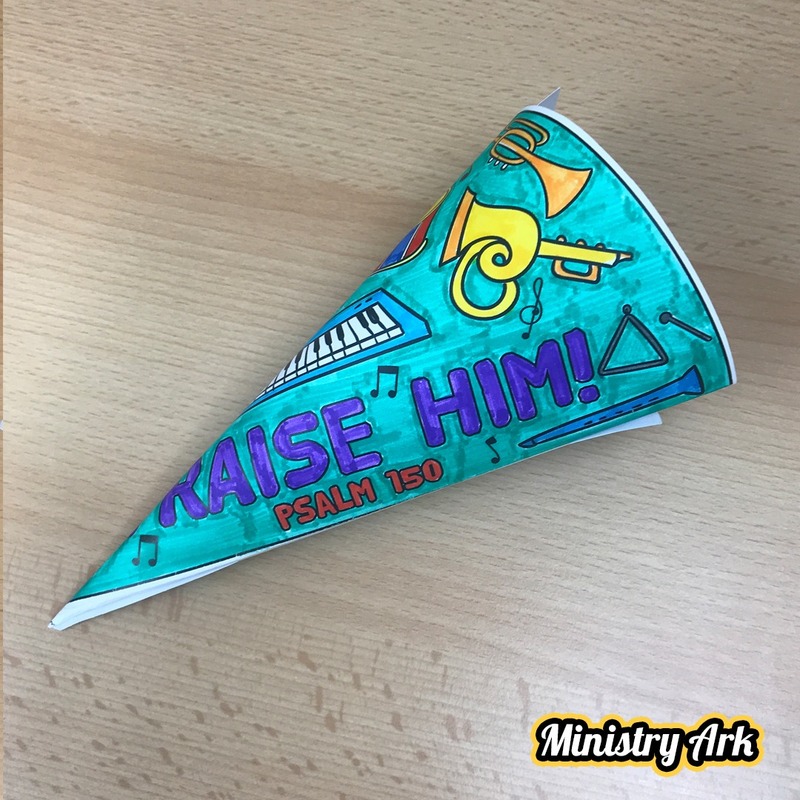 How do you like to praise God? What happens when you praise?